Have a garage full of gear or a closet stocked with jackets? We know you paid good money for those items, rather than giving them away or letting them sit around, bring them to DOE. 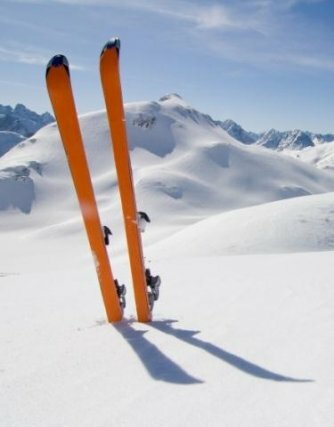 We take the hassle out of selling your gear, equipment and apparel. Click here to download our Consignment Terms. 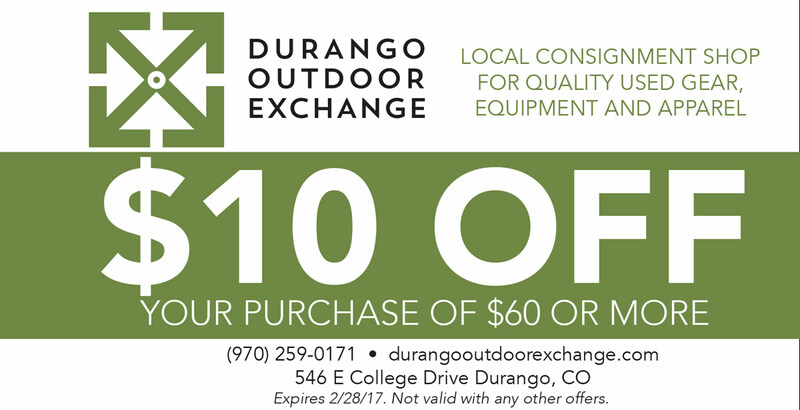 At Durango Outdoor Exchange, we have a great selection of gear and we are getting new stuff in all the time. Our gear selection changes daily – stop by the shop and check it out.